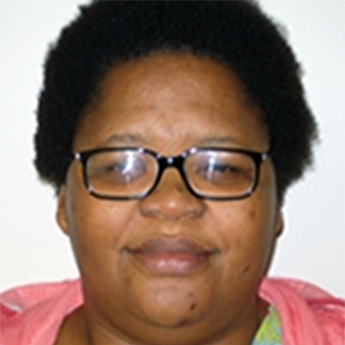 The CHART partially annotated bibliographic database was initiated as part of the cartography of HIV and AIDS, Religion and Theology project in 2008. It formed the basis of the book project Religion and HIV and AIDS: Charting the Terrain. This resource is invaluable to researchers and practitioners throughout the world. The database contains almost 3000 references on the interface of Religion and HIV and is updated biannually. 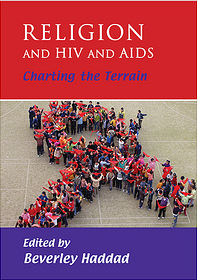 Religion and HIV and AIDS, Charting the Terrain, published by UKZN press, was launched in 2011. This book explores the interface between HIV, AIDS and religion and makes a significant contribution to a growing body of scholarship that recognizes the importance of religious engagement with the reality of HIV and AIDS.